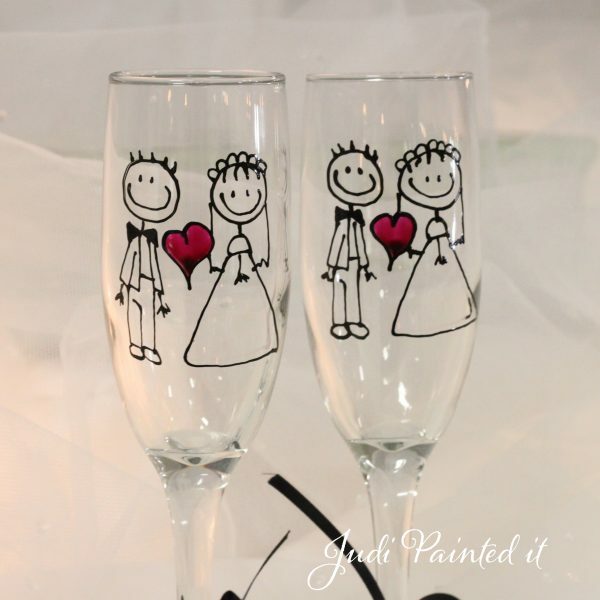 Set of two Wedding champagne flutes for the Newlyweds – FREE personalization. 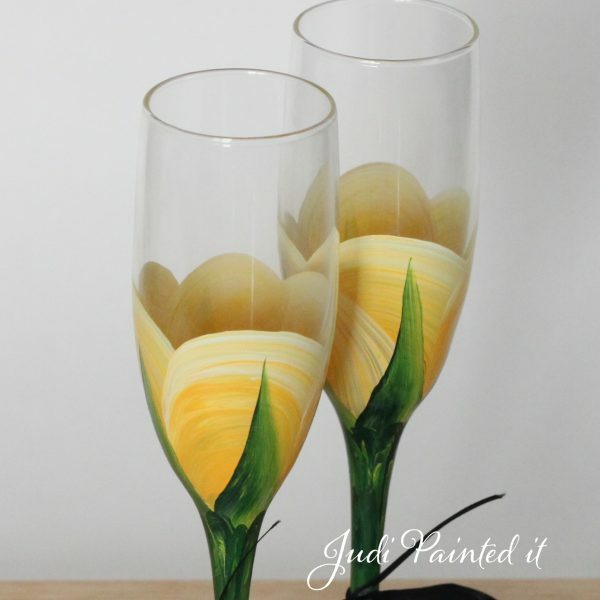 Champagne flutes are a standard 6 oz. They are extremely durable, you’re NOT purchasing thin, fragile glass. Feel free to make your own custom set by mix and matching colors eliminating the need for charms. We have a large assortment of colors to choose from. If you don’t see the color your looking for just ask us if we have it. If you need gift boxes please note it during the check out process and we will include them if needed.